George Fox. 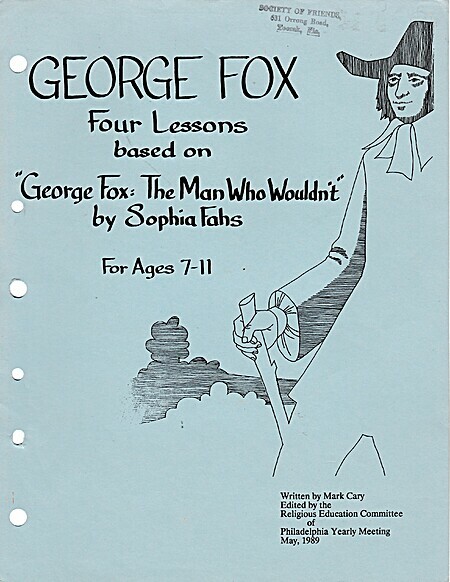 Four lessons based on George Fox: The man who wouldn't. Philadelphia, PA : Religious Education Committee, Philadelphia Yearly Meeting, 1989.